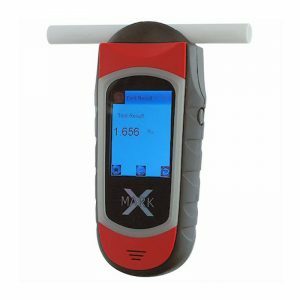 The Alcovisor Mercury breathalyser offers superb accuracy approved for Police roadside use (US NHTSA & DOT Approved) with a colour touchscreen technology. The Alcovisor Mercury uses a long term stability platinum electrochemical sensor. 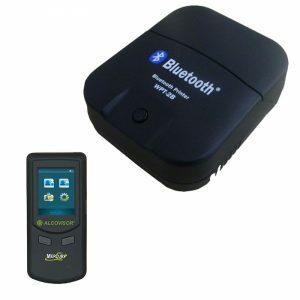 This gives the device superb levels of accuracy which is the reason it is adopted by Police forces around the world. 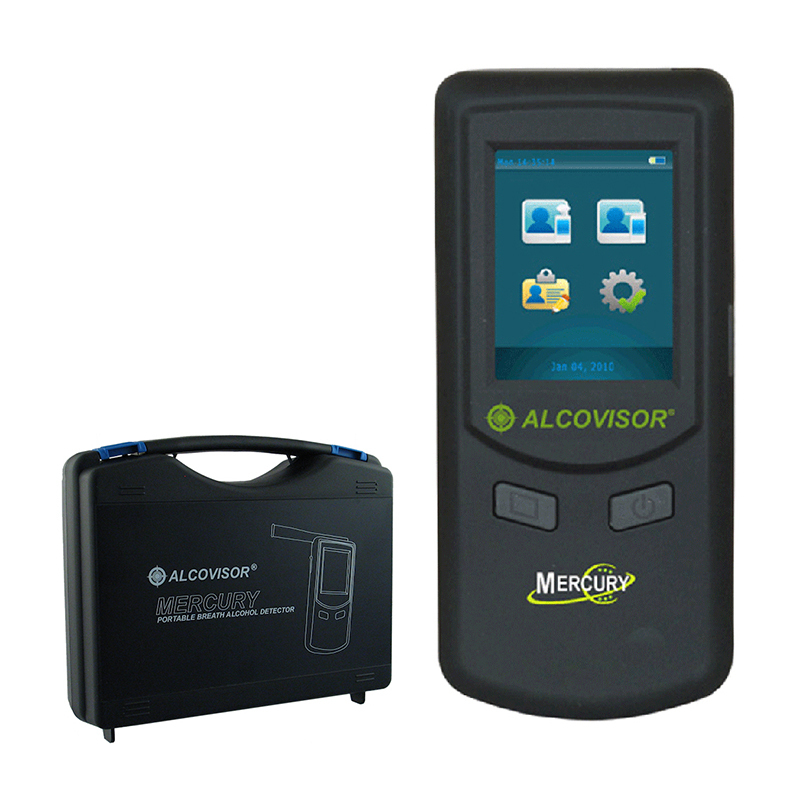 The Alcovisor Mercury offers an array of user friendly functionality including colour TFT touchscreen, 10,000 test record storage with 20 fully customisable data fields (name, shift, department etc). 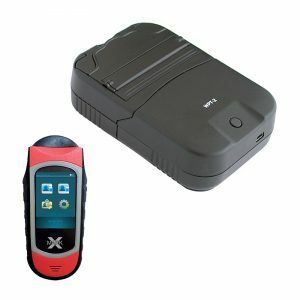 All information is easily downloadable to PC for reporting and backup purposes via the optional PC software.